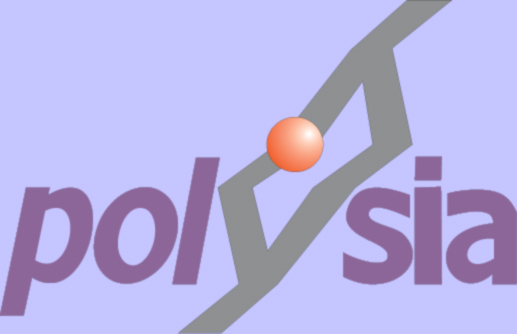 The project focuses mainly on manufacturing defined scaffolds from electrospun nanofibers of a controlled and discrete morphology made essentially from natural and chemically modified polysialic acid (polySia) in combination with other polymers. 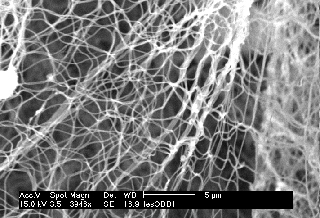 A major task in this project is to investigate the influence of fiber morphology, the orientation of filaments, the mesh-size of the non-woven and the chemical as well as mechanical stability of the fibers. Within the project larger quantities of samples are provided for in vitro and in vivo evaluation and characterization.